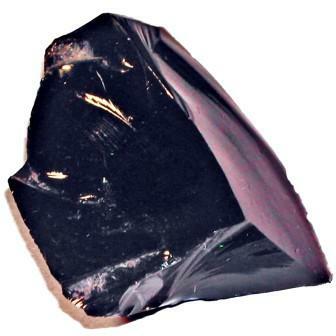 Mahogany Obsidian has a gentle energy, resonating with the earth it grounds and protects. 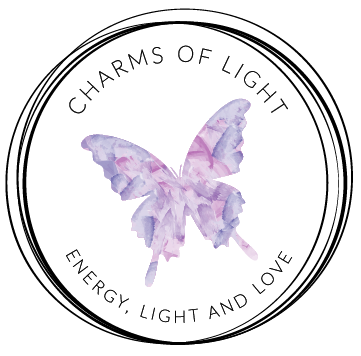 It is a stabilising stone that strengthens a weak aura. See Snowflake Obsidian healing properties.